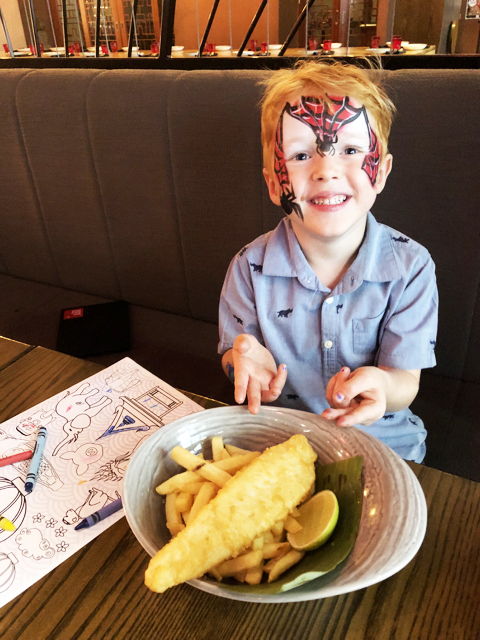 If you're a parent and a foodie like me, you are always keen to find Melbourne cafés and restaurants where you can indulge your foodie longings while also catering for your little people. 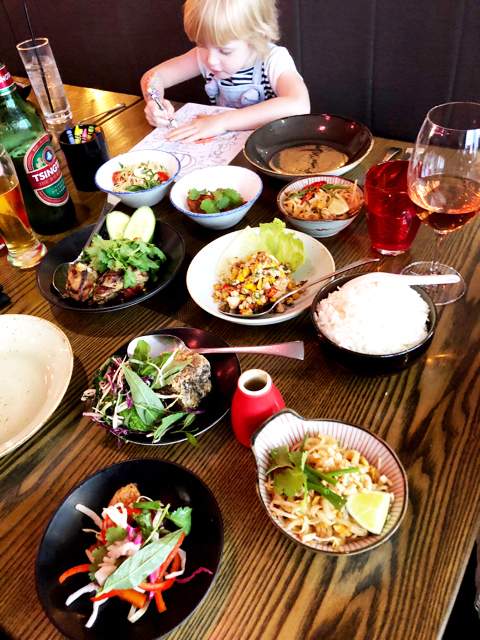 For over 10 years, Red Spice Road has been serving up outstanding Asian fusion and its newly launched Family Day Saturdays is already proving to be a strong contender as one of the city’s most family friendly dining experiences. From the moment that you step inside Red Spice Road, you will feel transported away from Melbourne and into the heart of Asia. Whether you are seated at a long and striking banquet style table or in the gorgeous Lantern Room (featuring the largest lantern in Australia!) you will instantly be a part of the buzzing and energetic dining environment. 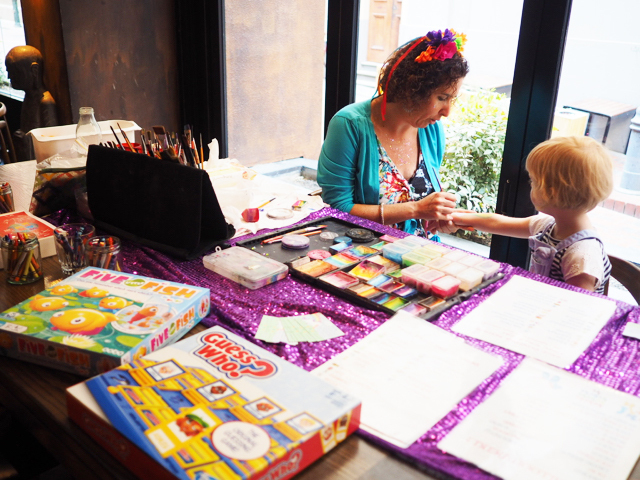 On Saturday’s, Red Spice Road is dedicated to children. While the bartender and I sat back and enjoyed a glass of wine and amazing dishes from the Lunch Express menu - including the signature chilli caramel-glazed pork belly, the poppets selected meals from their own special children’s menu before participating in colouring in, board games + face painting and balloon twisting from Jesstar Play Magik. 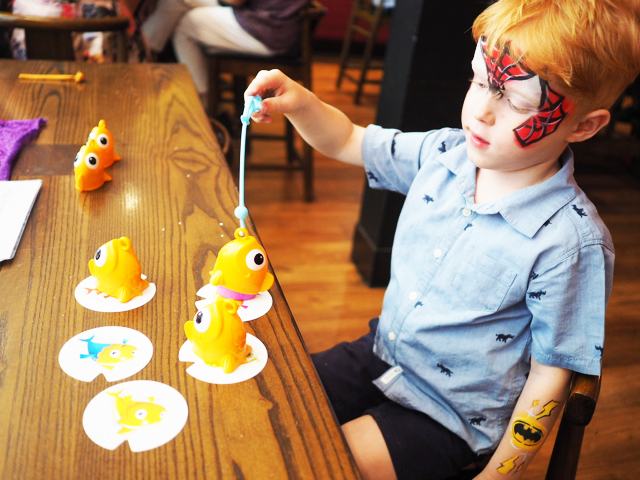 When you combine that with multiple highchairs, plenty of space for prams and baby change facilities, Red Spice Road has really thought of all the extra touches that make family outings that little bit more manageable. We cannot wait to go back! 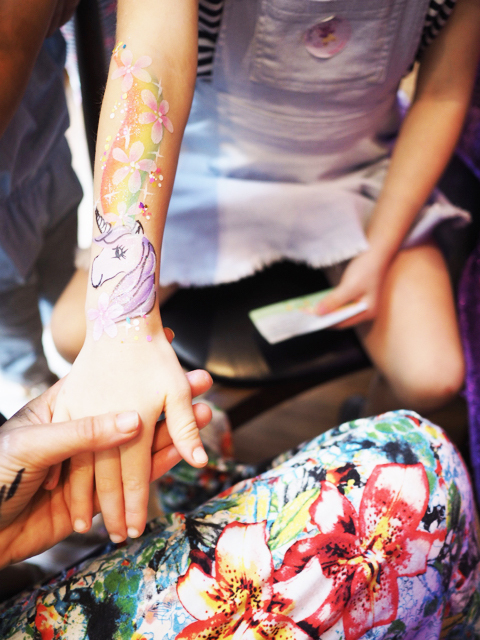 Jess from Jesstar Play Magik was an ABSOLUTE HIT with the children; she was fun, playful and happily fulfilling ALL the face painting and balloon requests that the little ones had! Red Spice Road is located at 27 McKillop Street in Melbourne. Open 7 days a week. Lunch is from 12pm - 3pm and Dinner: 5pm - Late. To book, call Reservations on (03) 9603 1601. 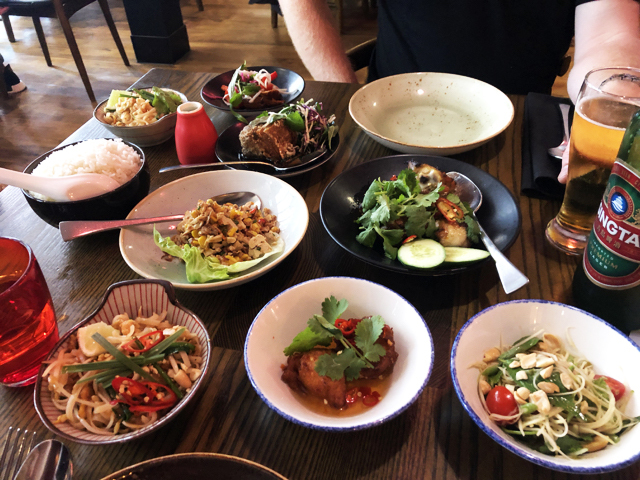 Red Spice Road has partnered with Secure Parking to bring diners a fantastic discounted rate of $8.00, on weekend (& evening) parking at their car park located at 300 Flinders Street. Use the code REDSPICEROAD when booking online. 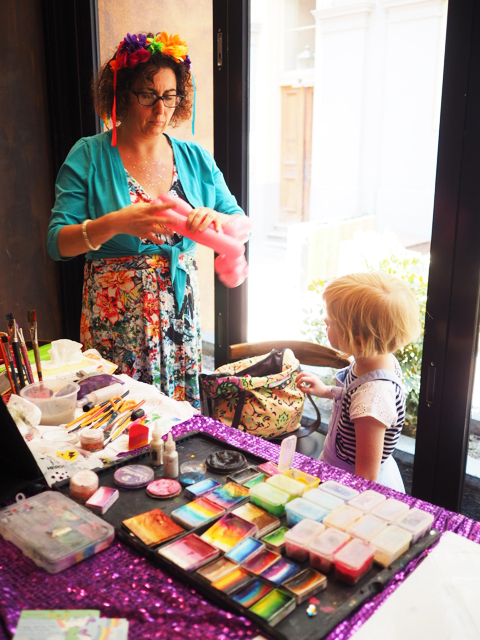 Busy City Kids were invited to experience Family Saturdays at Red Spice Road Melbourne for the purposes of a review. All opinions & feedback are genuine & truthful. Food was funded by the venue however travel and parking was self funded. For more information on Red Spice Road, head to their website.